The Cook Islands Health Ministry declared a dengue fever outbreak this week following the confirmation of seven dengue cases in Rarotonga in the past month. Of these cases, one was a visitor from French Polynesia with dengue serotype 3 (DENV-3), while the others were dengue serotype 1 (DENV-1). There are no dengue cases in the Pa Enua. In addition, officials diagnosed four probable dengue cases this week one of whom recently arrived from Fiji. Further diagnostic tests will be undertaken to confirm dengue and to determine the subtype. In the last dengue outbreak in Rarotonga in 2009, the dengue virus serotype was DENV-4. The last DENV-1 outbreak occurred in 2007. 1. Keep home and work environments clean – safely dispose water-retaining containers. 2. 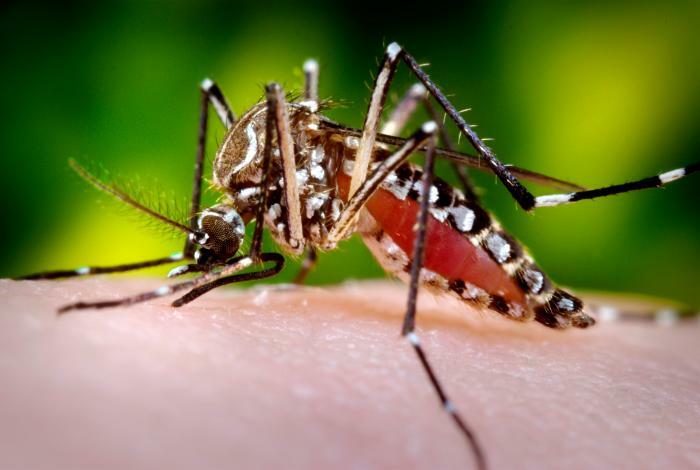 Avoid mosquito bites – cover up, use mosquito repellents, screen homes. 3. See your doctor if you develop fever, headache, pain behind the eyes, or muscle aches. The Cook Islands are a 15 island nation located in the South Pacific. Rarotonga is the largest island and home to the national capital of Avarua.